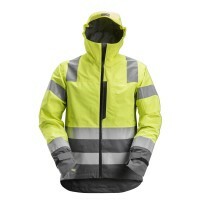 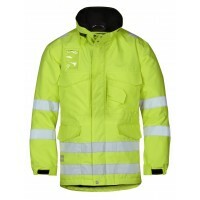 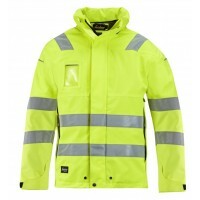 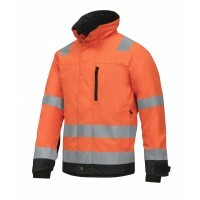 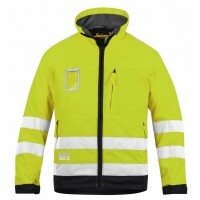 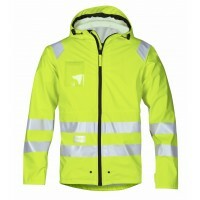 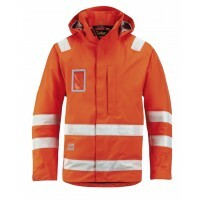 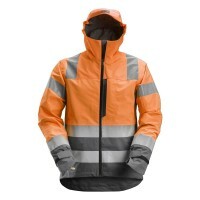 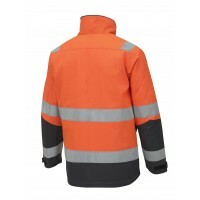 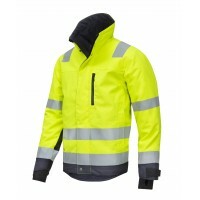 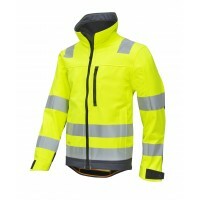 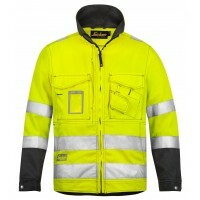 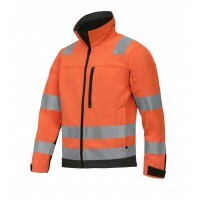 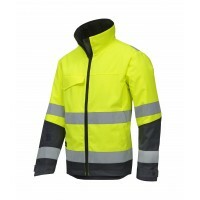 Explore our huge range of Snickers High Visibility Jackets for sale at Snickers Direct. 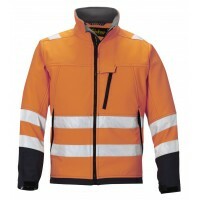 Whether you're looking for a Class 1, Class 2 or Class 3 Hi Vis Jacket, you'll find one to suit at Snickers Direct. 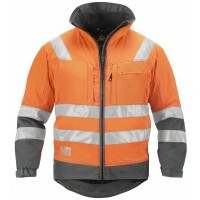 From soft shell Hi-Vis jackets for summer, or a winter Hi-Vis jacket for chilly days, we have a Snickers Hi-Vis Jacket for all seasons at Snickers Direct.